Even having a prescription for a particular drug does not make an individual safe. Furthermore, Georgia law requires any person driving within the state to submit to state administered chemical tests of your blood, breath, urine, or other bodily substances for the purpose of determining if you are under the influence of alcohol or drugs. If anyone refuses this testing, that person’s Georgia driver’s license or privilege to drive on the Georgia highways can be suspended for a minimum of ONE YEAR. Additionally, refusal to submit to the required testing may be offered as evidence against you at trial. Georgia law requires you to submit to state administered chemical tests of your blood, breath, urine, or other bodily substances for the purpose of determining if you are under the influence of alcohol or drugs. If you refuse this testing, your Georgia driver’s license or privilege to drive on the highways of this state will be suspended for a minimum period of one year. Your refusal to submit to the required testing may be offered into evidence against you at trial. If you submit to testing and the results indicate an alcohol concentration of 0.02 or 0.08 [which depends on your age and status as a driver] grams or more, your Georgia driver’s license or privilege to drive on the highways of this state may be suspended for a minimum period of one year. After first submitting to the required state tests, you are entitled to additional chemical tests of your blood, breath, urine, or other bodily substances at your own expense and from qualified personnel of your own choosing. Will you submit to the state administered chemical tests of your (designate which tests) under the implied consent law? However, Georgia has recently changed the law. Originally, the law only looked at the yes or no response a driver of a vehicle gave officers when asked to submit to a breathalyzer under implied consent. Now, following a recent decision under Williams v. State, instead of solely relying on the implied consent law, a judge will also look at whether a driver gave actual consent to submit to any blood, breath, or urine tests, among other things. In order for the results of any tests of an alleged DUI driver to be admissible in court, the trial court must determine whether the driver voluntarilyconsented to the blood, breath, or urine test. Whether the test is voluntary is determined by a “totality of the circumstances” test—assessing factors such as coercion or roadside pressure by the arresting officer. Unfortunately, you do not have a constitutional right to an attorney before submitting to or declining the chemical tests. But, no matter what choice you make, I’ll be right here supporting you and fighting on your behalf. Driving under the influence is more complicated than being caught driving drunk. It is a very serious offense and should not be handled lightly. But with the right attorney, you can rest assured knowing I too will take your case serious. An experienced and aggressive attorney can help you reduce your drunk driving charges — and in some cases, even have them dismissed outright. I am Timothy McCalep, and I opened my practice to help those in Atlanta and the surrounding areas as they fight to protect their rights. With significant courtroom experience, I am ready to fight on your behalf, whether that means going to trial or negotiating outside of the courtroom. “Will I lose my license? My job?” These are some of the questions you may be asking yourself if you have been stopped for suspicion of drunk driving. When found guilty of driving under the influence on multiple occasions, the first and second convictions will be classified as misdemeanors. The third conviction will be considered a high and aggravated misdemeanor, and a fourth or subsequent conviction is a felony offense. In Georgia, even a first-time offender may face jail time, significant fines and a one-year driver’s license suspension. In addition, insurance costs will increase. You may find it difficult to travel for work after losing your driving privileges. If you work in a job that requires a commercial driver’s license (CDL), you will almost certainly lose your employment. The consequences for driving under the influence vary. The amount of money owed in fines ranges. The number of months or years a judge can sentence a driver fluctuates. You need an experienced attorney to advocate on your behalf. You need an attorney who knows and understands all the different tiers and levels of DUI. You need Timothy McCalep. DUI/DWI charges create a domino effect—one thing leads to another and next thing you know your life is completely altered. However, there are several approaches to DUI defense and a few ways I can help take the sting out of the harsh consequences. For instance, hiring me immediately may prevent you from totally losing your driving privileges after an appeal to the Department of Driver’s Services. Effective July 1, 2017,new laws allows a driver arrested for driving under the influence to waive his or her right, within 30 days, to a DUI refusal hearing for the Administrative License Suspension (ALS), in exchange for the driver agreeing to install an ignition interlock device in his or her vehicle for 12 months (other rules and restrictions apply). This interlock device prevents a vehicle from being started without the driver blowing into the device, ensuring sober driving. Although the use of such device can be tedious and serve as a constant reminder of the mistake you made, compliance can save the embarrassment of having to catch a ride, everywhere, with another individual or the burden of using public transportation, for the next THREE HUNDRED AND SIXTY FIVEdays. Laws are constantly changing as our justice system continues to evolve. It is essential to your defense that we work quickly , as many of these “get-out-of-jail-free-cards” have strict deadlines. 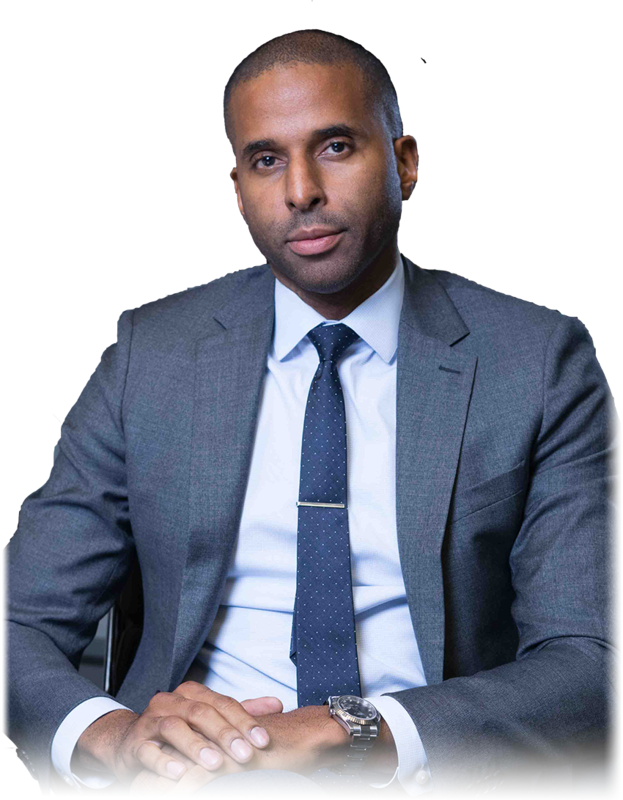 As your attorney, I will strive to help you achieve a favorable outcome in a difficult situation, both in and out of court. 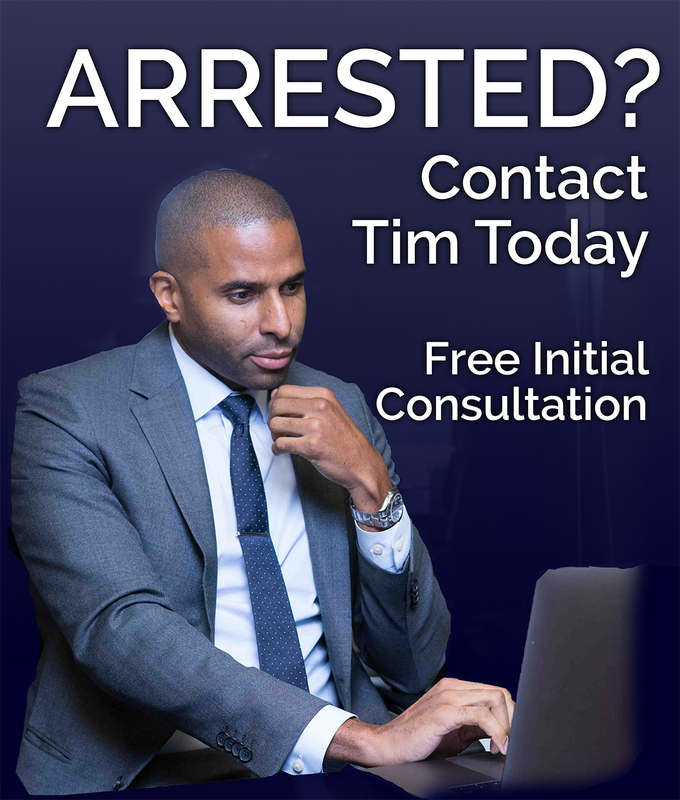 To secure a consultation, contact my office at 404-988-5809 or via the contact form.